We’re chuffed to include the Breakfast Club at Barker Street Community Centre as part of the line-up for Caketober events out in the community. 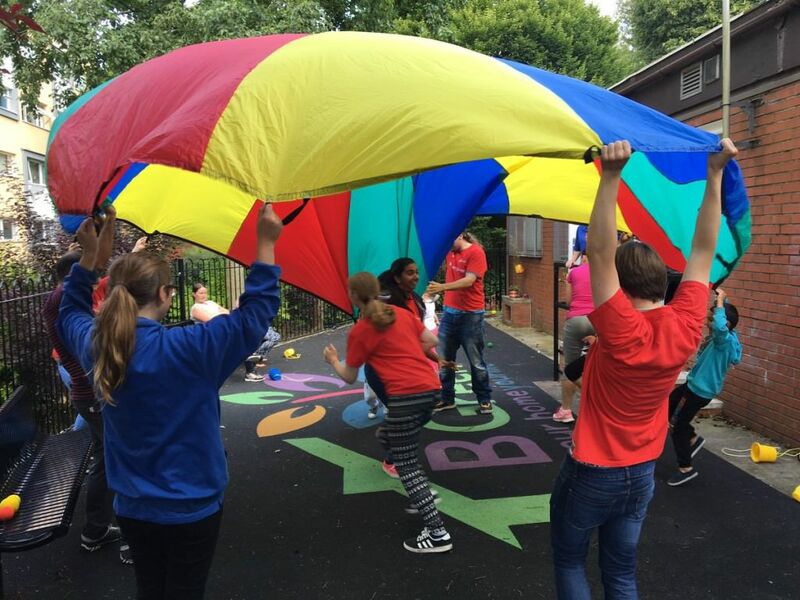 The Breakfast Club was started through Forever Manchester with support from Kellogg’s and First Choice Homes. It is a place for families to come together during the school holidays, get some breakfast, and enjoy activities such as arts and crafts, outdoor play and games. They’ll be using the October Breakfast Club to encourage the kids (and grown-ups too) to get their bake on. On Wednesday 26th and Thursday 27th October you can head down to the Breakfast Club 11am – 2pm to help make decorations, cakes and more all in time for the actual cake sale on Friday 28th October, 11am – 2pm. It’s a whole three days of cake-infused fun! 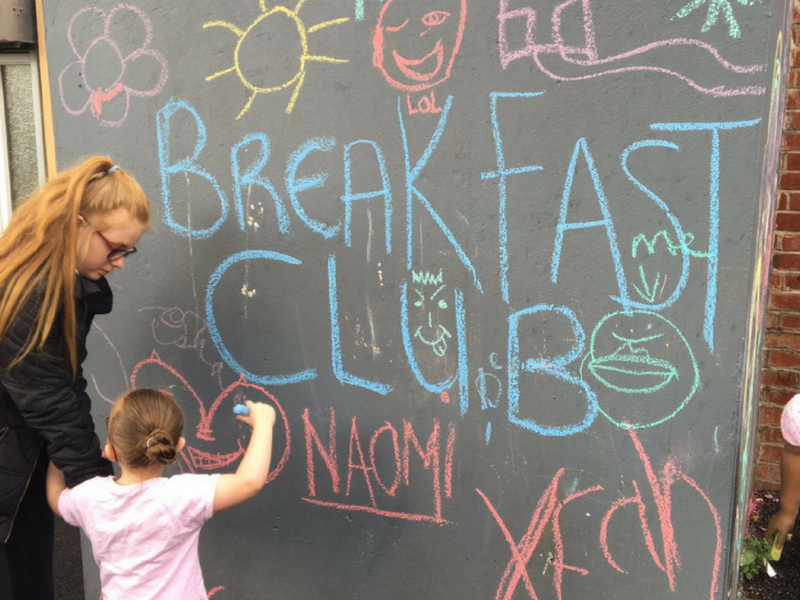 Join the Breakfast Club’s Facebook page to learn more about them and the kind of activities they get up to. 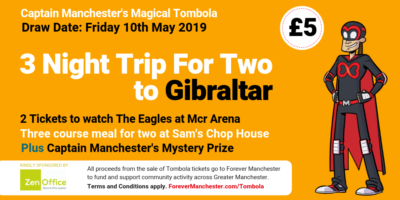 Please email lisa@forevermanchester.com with any questions, otherwise please come along on the day and enjoy some cakes with us all! Download The Breakfast Club Caketober Flyer and help spread the word! Has this inspired you to get involved in Caketober? Find out more on the Caketober website.